So you thought this blog series was supposed to be about trading? Why then are we talking about psychology, I want to read about profits and success!! 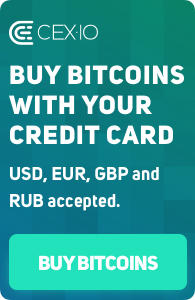 Funding a trading account with $ or BTC is easy. Being able to use those funds to trade with some success and consistency isn’t. Understanding your own motivations, emotions and in fact yourself is a large part of being able to trade with success, because by being able to do this you will be able to customise your trading behaviour to work positively for you instead of negatively. 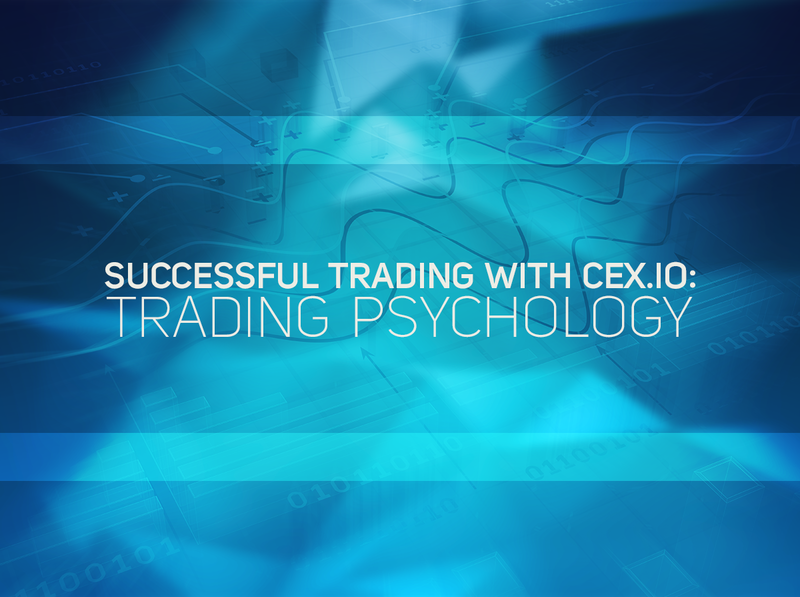 The psychology of trading is a huge subject matter as any Google search will show you, within our blog we can’t cover all of it, but we’ll focus on some of the most important aspects. What do you expect to get from your trading? A wining trade every time? Turn $1,000 into $100,000 in 3 months? If your expectations are way off the mark then so will be your trading outcomes. Fear and Greed move any and every market; because at a personal level that is what prompts trades to be taken by traders. Stock market bubbles and subsequent crashes are caused by greed; as prices go higher people will buy irrationally for fear of missing out, this leads to unsustainable prices and subsequently when realisation kicks in price collapses. When you are in the midst of such things it is very difficult to see what could be happening and thus you trade emotionally. “Why do I always seem to buy at the top just as price falls over, then when I do sell the price seems to go back up again.” This is the type of situation that is often heard, and needs to be avoided. If you can understand how Fear and Greed influences your decision making then that is a great place to start in terms of understanding your psychology and how you view yourself as a trader. In the context of trading, Greed means you can hold on to a position too long in hopes of more profit, even when it starts to go against you. 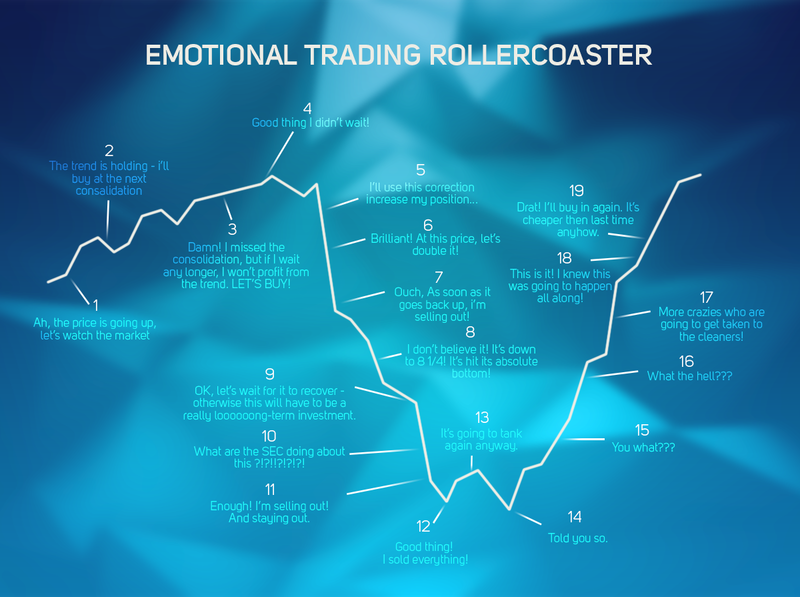 This emotion can quickly turn gains to losses. Fear either stops you entering trades or can lead to taking profits too early for fear of losing your profit. You can also see in that sentence that the difference between success and failure is very close, and the way you deal with the emotional side of trading will have dramatic impact. In upcoming blogs we will look at building a set of trading rules that will enable you to trade your chosen market with confidence, controlling emotional decision making and with sensible expectations of what is possible.